SERVPRO of Pottstown/Souderton has been proudly serving our neighbors for over 35 years! We are locally owned and operated and we provide 24/7 emergency service for any type of loss that may occur at your home or business. With more than 1700 franchises nationwide, we have the team to help in all types of situations! 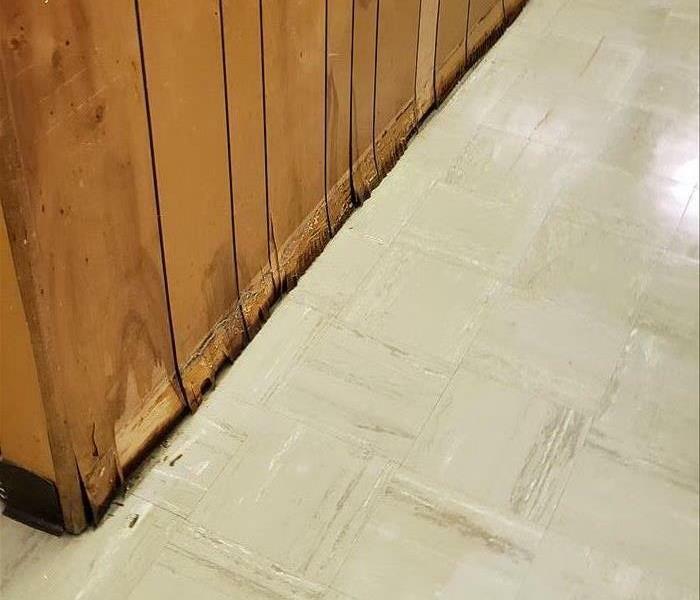 Whether it be a flooded basement, or water and soot damage from a fire, we can handle it. Is mold a problem? Call us, and we can come give you an estimate. We also work closely with local law enforcement for situations such as crime scene and bio-hazard cleanup. We live and work in the community so we know how important it is that the job be done correctly, the first time. Call us anytime day or night! 610-327-9644 SERVPRO of Pottstown/Souderton cares! We are proud to be an active member of this community. SERVPRO of Pottstown / Souderton is locally owned and operated, so we’re already nearby and ready to help Pottstown, PA residents and business owners with any size cleaning or restoration emergencies.